The Urantia Book offers a complex revelation about the human soul that stands alone in its coherence and richness of detail. 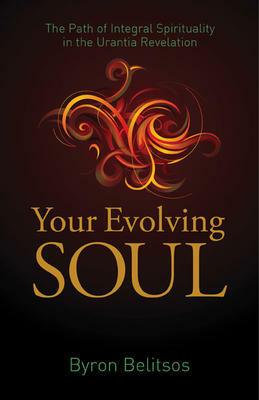 Your Evolving Soul is the first book to explain this advanced teaching for the ordinary reader, while also comparing Urantia teachings on soul evolution to other accounts of the soul in philosophy and the wisdom traditions, utilizing as an analytical tool the integral theories of philosopher Ken Wilber. Belitsos depicts the human soul as a species of the higher mind that is quintessentially evolutionary and experiential—a sacred vehicle of personal identity and immortality that contributes something crucial to cosmic evolution. Through his interpretation of the Urantia material, the author offers a model of the human soul to be tested, examined, and compared—not as a finished truth to be accepted as doctrine.